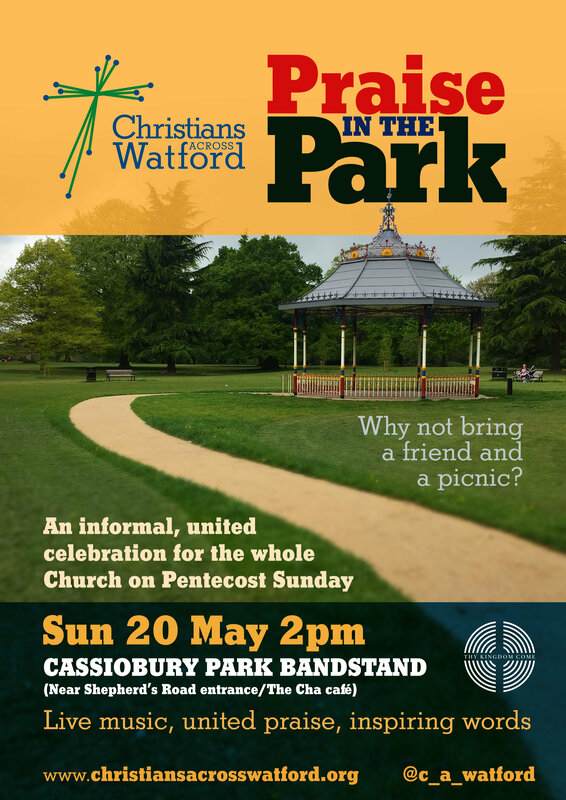 Enjoy a picnic together and have an informal service for an hour around the Cassiobury Park Bandstand at 2pm. 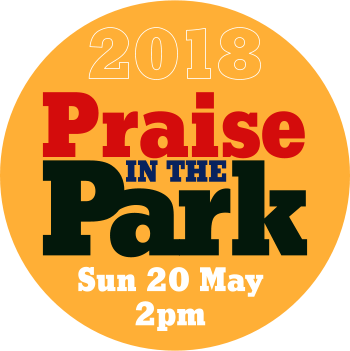 There will be live music, some all-together praise and prayer interlaced with inspiring words organised by Churches Together in Central, South and West Watford – it’s going to be fun! Bring a friend, a picnic, bring your whole church, bring a rounders bat (or a boules set if you prefer!) and see you on Pentecost Sunday.